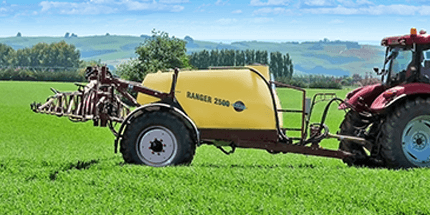 Building on almost 40 years of proven success, the advantages of the HARDI TWIN air-assisted spraying system have recently been re-confirmed in a new two-year study by Denmark’s AARHUS University. 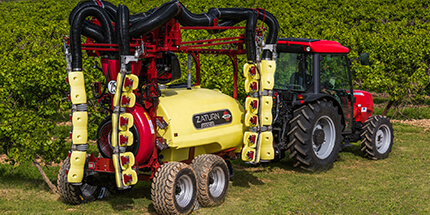 The study, commissioned by HARDI International and carried out independently by the University’s Science & Technology Department, highlights the remarkable effect the TWIN system has on spray drift and deposition. 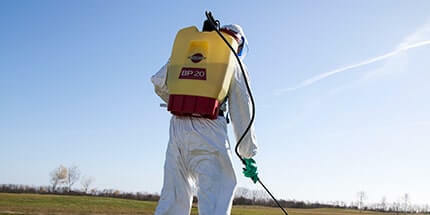 The AARHUS University team conducted spraying trials in low/normal winds of 2.0 m/s – 4.8 m/s (7.2 – 17.3 km/h) and in higher winds of 3.9 m/s – 8.4 m/s (14.0 – 30.2 km/h). All were done with the same 24m HARDI TWIN boom and HARDI LowDrift-025 nozzles spraying at 3 bar to produce Medium category droplets. Unsurprisingly, using TWIN air at 8 km/h delivered remarkably low and consistent drift results – barely rising above 0.4% of volume sprayed just 3m downwind of the boom, even in high winds. 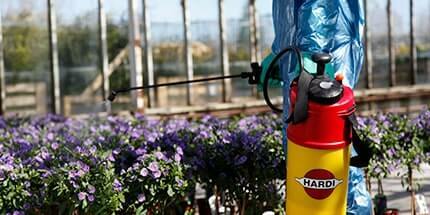 In the low wind tests, conventional spraying caused over three times more drift. This drift was heaviest at the slower test speed and within 5m downwind of the target area. 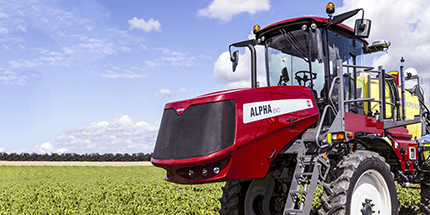 Drift rose predictably as spraying speeds increased to 12 km/h and 16 km/h. 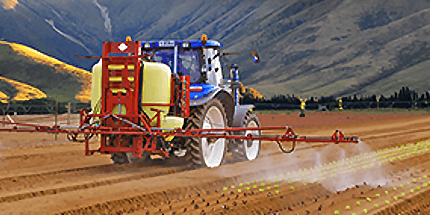 However the highest 16 km/h TWIN drift rates were still lower than those of conventional spraying at half that forward speed. 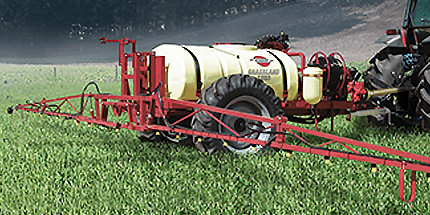 TWIN continued to produce less drift than conventional spraying, even 10 m and 15 m downwind. 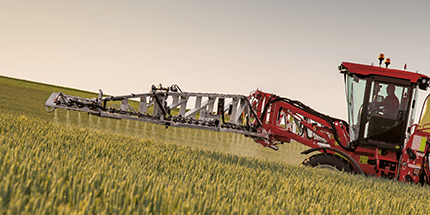 From 15 m downwind, there was little difference in drift deposition between conventional and TWIN spraying at any speed, with all curves dropping below 0.2% of the applied volume. 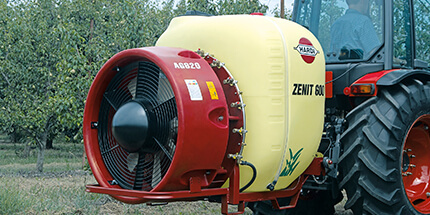 However, spraying with TWIN always produced less drift than conventional spraying for each set of conditions, and spraying with TWIN at 8 km/h was always significantly better than all other tests, regardless of wind speed or wind, right out to 20 m distances. 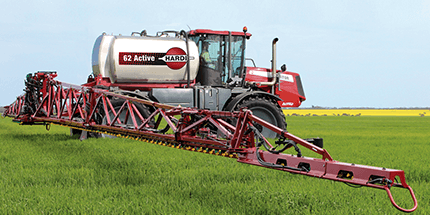 It is worth adding that the conventional spraying was done using the HARDI TWIN boom with the air assistance switched off. 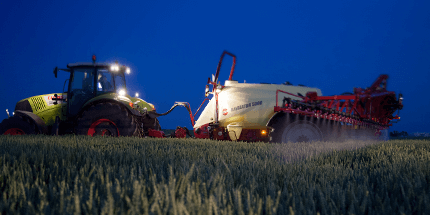 In this configuration, the boom still took advantage of HARDI AutoHeight control, whereas another boom with less precise height management could generate even higher drift rates. 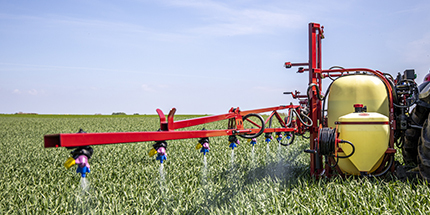 A second aspect of the AARHUS University study compared spray deposition for TWIN and conventional spraying directly under the boom in cross-wind conditions. 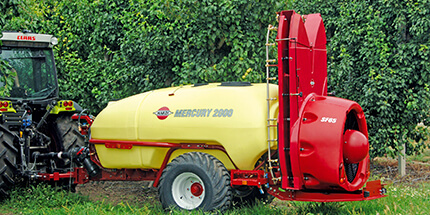 While all these tests revealed some sideways movement of the spray with wind, the TWIN system gave more accurate and even deposition than conventional spraying. 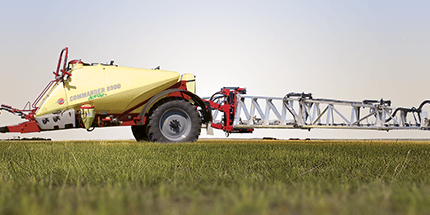 As test speeds were increased from 8 km/h to 12 km/h and higher the TWIN system continually delivered significantly more spray under the boom, even as the difference between windside and leeside depositions increased. The TWIN system has a loyal following in Australia. 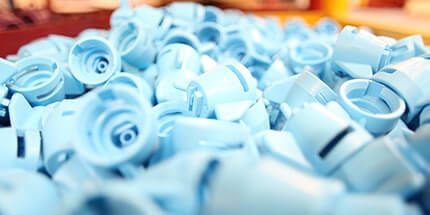 Those ‘in the know’ value its unique ability to combine superior drift mitigation with the more effective coverage of smaller spray droplets. 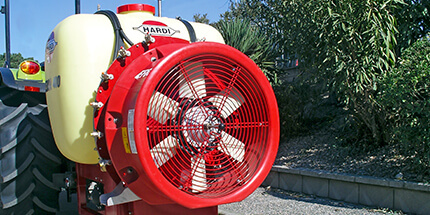 Given local concerns about several chemical groups and spray drift in general, the HARDI TWIN system offers growers a well proven solution. To download the full AARHUS University report, click here.